"Yes it is true if you said to me would you prefer all my international players stay here and rest for two weeks without competition, I would say yes," he said. Pochettino has dismissed reports he was offered £15 million a year to join Real Madrid and reaffirmed his commitment to Spurs. "But that is impossible. That is why we were talking before about Alli and Eriksen and international duty. "It is play, play, then move them there and play again. If you see our schedule for the next few months it will be so tough. How do you manage that? "I understand we need to sacrifice some games for some players so they can cope with the demand in the future." 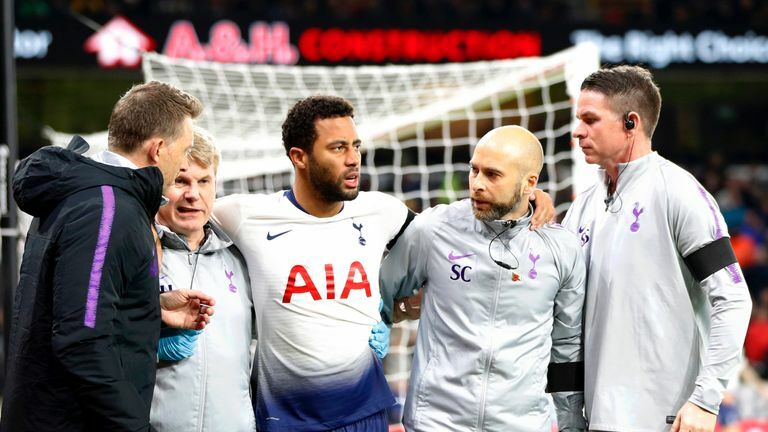 Pochettino says Mousa Dembele will be missed during their busy Christmas schedule but hopes he will be back by the start of January. With Mousa Dembele out for the rest of 2018, it seems likely Dier will come straight back into the side at Selhurst Park and even if he does not play, Spurs have no power to keep him. 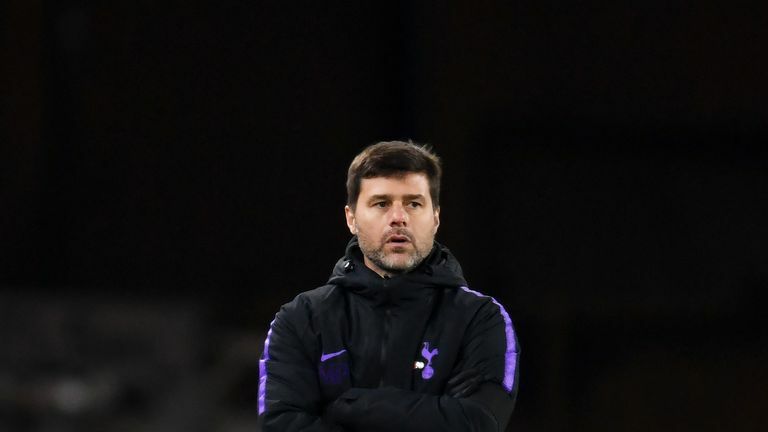 "If he is fit and the manager calls him, he must go," Pochettino added. "If he is fit but I decide not to put him in the starting XI we will need to get permission as well from the national team." Despite the injury problems, which have also seen Victor Wanyama, Danny Rose and Jan Vertonghen spend time out, Spurs have recorded their best Premier League start, with eight wins from 11 games. "Of course now every time I decide to pick my starting XI I have a name I feel comfortable to play," he added. "It's so important. Because competition in football is an important thing that puts pressure on yourself. It's not only the pressure from the coaching staff, fans and club. It's from your team-mate. 'If you are not ready I'll take your place'.